How does the FX 635 laser work? The FX 635 laser produces a low-level, or cold, output that has no thermal effect on the body’s tissue (you can’t even feel it). FDA-approved for both efficacy and safety, FX 635’s low level laser technology works by stimulating a physiological response which accelerates healing. Yes. 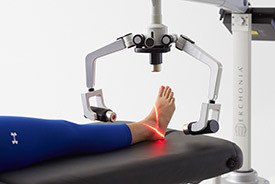 Erchonia submitted the results of their successful clinical trial and the laser was granted market clearance by the FDA in April 2014 for the reduction of chronic heel pain from plantar fasciitis. There are no side effects; no pain, discomfort or recovery time of any kind. The FX 635 laser is completely non-invasive. How was FX 635 tested? 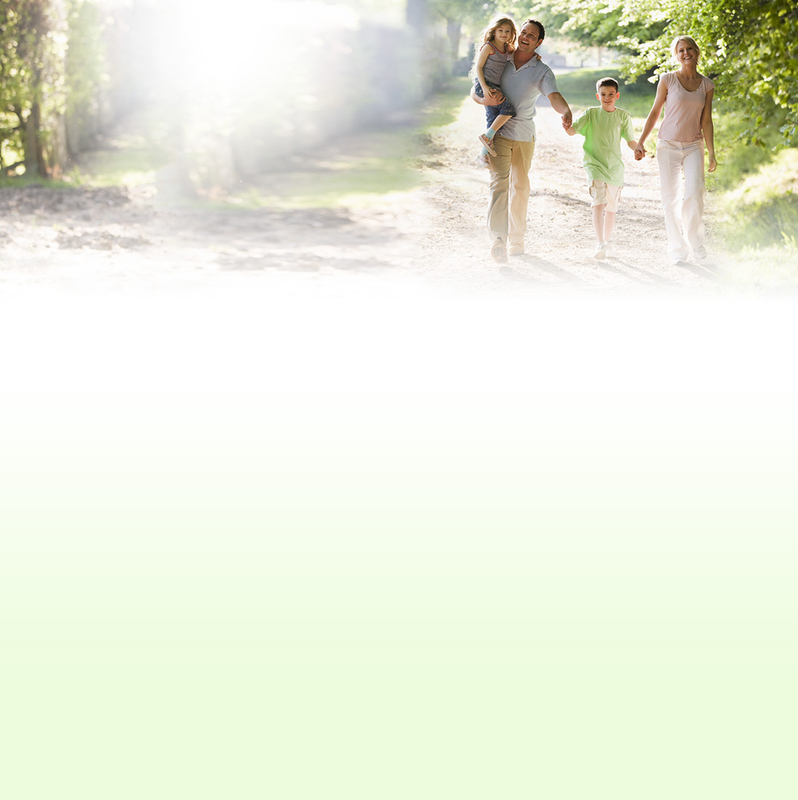 Erchonia received FDA clearance based on a double-blind, randomized, multi-site and placebo-controlled clinical trial. After just two FX 635 treatments a week for three weeks, patients treated with the FX 635 laser reported reduced pain on the visual analog scale at 2 weeks, 6 months and 12 months post-treatment. On average, patients went from a 68 on the VAS scale down to 8 at the 12-month mark. Those patients who received a placebo laser did a not achieve a statistically-significant reduction in pain at any time during the clinical trial. In order to participate in the study, patients had to have self-reported pain of greater than 50 on VAS of 0 to 100 and be unresponsive to conservative measures. Can I feel the laser working? The patient will feel no heat or any sensation from the laser. How soon could I experience relief? Results vary from patient to patient but could appear after the first laser treatment. 10-15 minutes for each body part. Does insurance cover laser treatments? How much does each laser treatment cost?